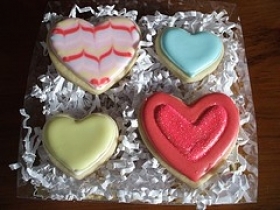 Have you made Basic Icebox Sugar Cookies? 1. 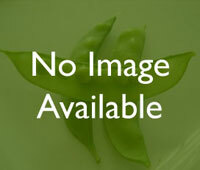 (Cooking Light) Combine the first 3 ingredients in a bowl, and set aside. 2. Beat margarine at medium speed of a mixer until light and fluffy. 3. 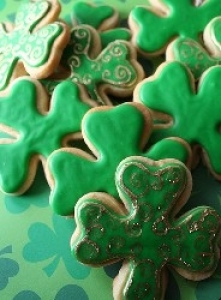 Gradually add sugar, beating at medium speed of a mixer until well-blended. 4. Add vanilla and egg white, and beat well. Add flour mixture, and stir until well-blended. 5. Turn dough out onto wax paper, and shape into a 6-inch log. 6. Wrap log in wax paper, and freeze for 3 hours or until very firm. 7. Preheat oven to 350�. Cut log into 24 (1/4-inch) slices, and place slices 1 inch apart on a baking sheet coated with cooking spray. 8. (For slicing, they recmmend either using dental floss, or a sharp knife). 9. 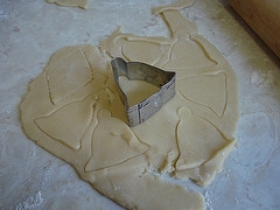 Bake at 350� for 8 to 10 minutes. Remove from pan, and cool on wire racks. 10. Yield: 2 dozen (serving size: 1 cookie). 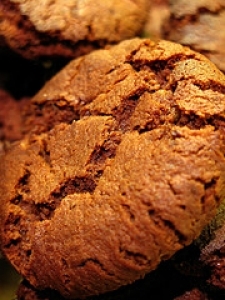 Variations: CHOCOLATE ICEBOX COOKIES: Reduce flour to 3/4 cup and add 1/4 cup unsweetened cocoa powder with the dry ingredients. 11. 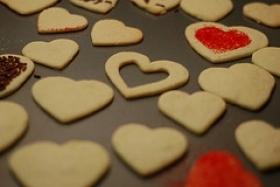 PEANUT BUTTER ICEBOX COOKIES: Reduce margarine to 3 Tablespoons, add 2TB peanut butter, and change the 2/3 cup sugar to 1/2 cup brown sugar 1/4 cup granulated sugar. 12. 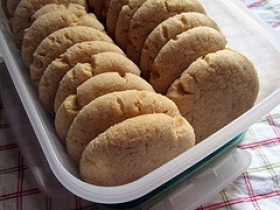 BROWN SUGAR ICEBOX COOKIES: Instead of the granulated sugar, use 2/3 cup brown sugar. 13. 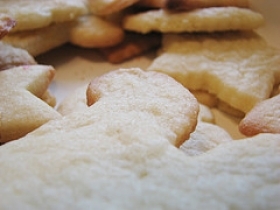 LEMON-CORNMEAL ICEBOX COOKIES: Reduce flour to 3/4 cup and add 1/4 cup yellow cornmeal with the dry ingredients. 14. Also, increase the 2/3 cup granulated sugar to 3/4 cup, and add 2 tsp grated lemon rind with the wet ingredients.